Gilbert McIntosh graduated BSc from the University in 1922. He was born at Shanghai, son of Gilbert, a missionary printer and philologist. McIntosh enrolled at the University in 1919. 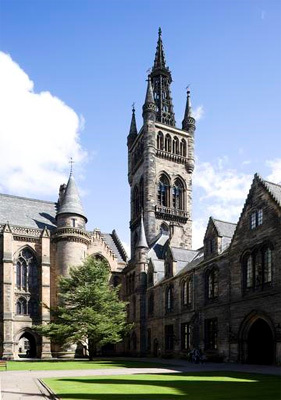 Over the course of three years, he took classes in Mathematics, Geology, Mechanical Engineering, Motive Power, Civil Engineering Drawing at both Glasgow and the Royal Technical College. McIntosh pursued as career as a civil engineer in the UK. He died at West Kilbride on 11 February 1967.